Built for paddling in chilly waters, the men's O'Neill Epic II 3/2mm full wetsuit provides the warmth needed to charge into your element, sync up with the waves and forget about everything else. 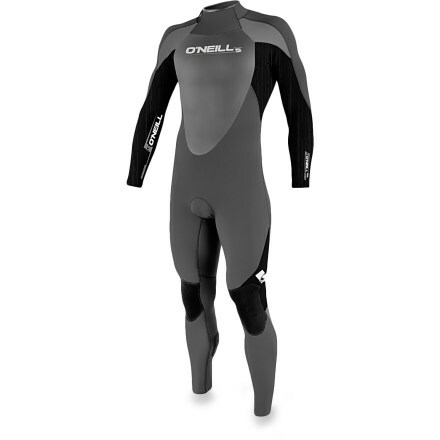 The comfortable O'Neill men's 3/2 wet suit ensures that your core will stay warm in cooler waters, thanks to 3 mm neoprene, without losing range of motion while kayaking, paddle boarding and surfing. Neoprene. 3 mm of thick neoprene over your core for maximum warmth. 2 mm thickness on your arms and legs allows excellent range of motion for paddling. 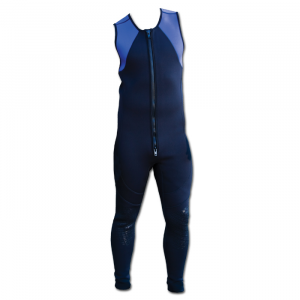 FluidFlex Firewall insulation over chest wicks moisture and increases warmth. Krypto knee pads resist abrasion and extend the life of the wet suit. Seamless paddle zones allow unrestricted movement and prevent rashing. Covert zipper construction uses offset teeth to keep water out. Double Super Seal neck design features warm two-layer design and secure lockdown to keep water out. 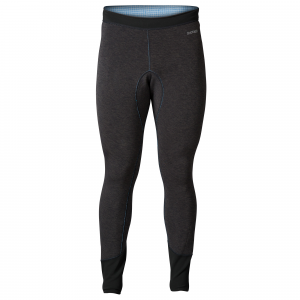 Lumbar Seamless Design prevents chafing while you're seated. 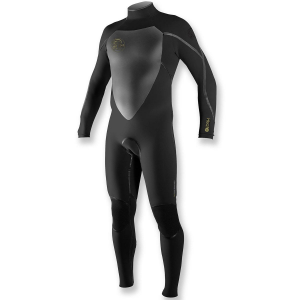 UltraFlex and FluidFlex neoprene construction provides four-way stretch for ease of movement. 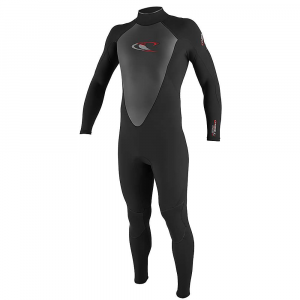 O'Neill recommends this wet suit for water temperatures ranging from 50F to 68F. Imported.